Here at IKRUSH, Women’s chelsea boots are possibly one of our favourite styles of footwear. We have some lovely styles available online now that are all on trend, celebrity inspired and most importantly at such an affordable price. 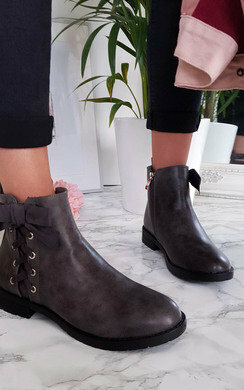 With easy slip on fit, they are the most comfy style of boots you could wish for. We stock them in a great selection of colours and styles. 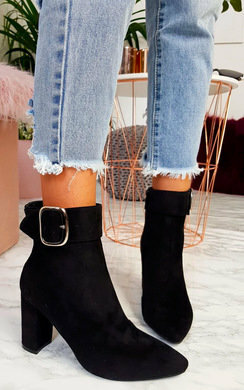 You really cannot go wrong with a classic pair of chelsea boots for everyday wear. 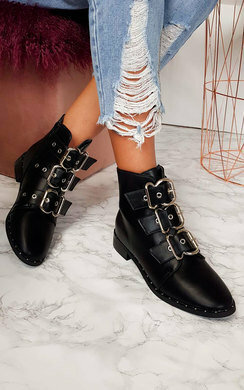 Some of the styles we stock include a chunkier heel, studded detailing and pastel shades - they are definitely an essential staple for any fashionista’s wardrobe. The great thing about chelsea boots are that they are so versatile no matter what outfit you decide to pair with them. 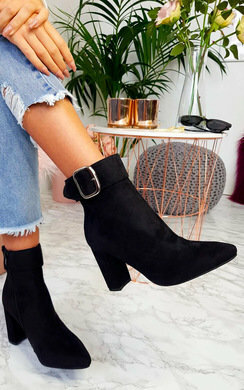 Head over to our clothing category to gain inspiration on what you can style your new chelsea boots with. We suggest a cute day dress or a pair of skinny jeans. So what are you waiting for? Browse and buy online today our fabulous collection of chelsea boots and step up your shoe game this season.